Against a domestic abuse victim. Intentionally or knowingly causing physical contact with another and a reasonable person would regard the contact as extremely offensive or provocative. Adult or minor children of a person in a relationship that is described in 1-5 above. 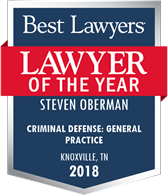 If you have been charged with the crime of Domestic Assault, you should immediately contact the Knoxville criminal defense attorneys at the Oberman & Rice Law Firm. In addition to the court-mandated penalties described above, a person convicted of Domestic Assault may also experience serious collateral (other) consequences. A Tennessee Domestic Assault conviction may result in the loss of college scholarships or the ability to seek admission to a higher learning institution. A conviction may also impact one’s ability to maintain or seek employment and may result in negative action to a professional license (e.g. nursing). 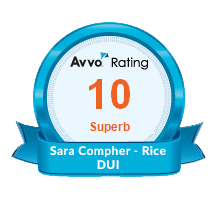 Furthermore, a conviction for Domestic Assault may potentially remain on one’s criminal history forever, thus allowing current and future employers to access records of prior convictions. This means that under current Tennessee criminal law and expungement law, one may not erase or expunge a Domestic Assault conviction from public record. 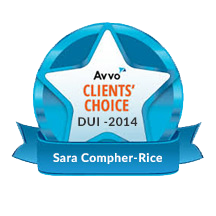 Accordingly, current and future employers may access records of Tennessee criminal convictions forever. For more information about Tennessee expungement law, you may wish to review the information contained on our sister website, http://www.eraseyourrecord.com/index.html. It is important to act quickly in order to gather and preserve favorable evidence. Key evidence (faces, dates, events, and conversations) fades from memory over time. Certain witnesses need to be interviewed as soon as possible. Also, video recordings and other evidence may be destroyed. Therefore, it is critical to begin an investigation as soon as possible to ensure valuable evidence is not lost. 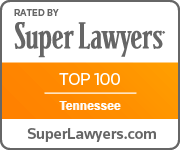 Success or failure in any criminal case may be determined in the decisions of the defendant and his or her Tennessee Criminal Attorney in only a few hours or days after an arrest is made. 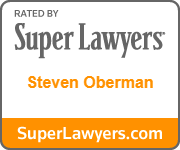 If you or someone you know has recently been charged, contact the Oberman & Rice Law Firm today so that we can begin preparing a defense for your case. Submit your information for a free case evaluation from our Knoxville defense attorneys or call our office at 865-249-7200.